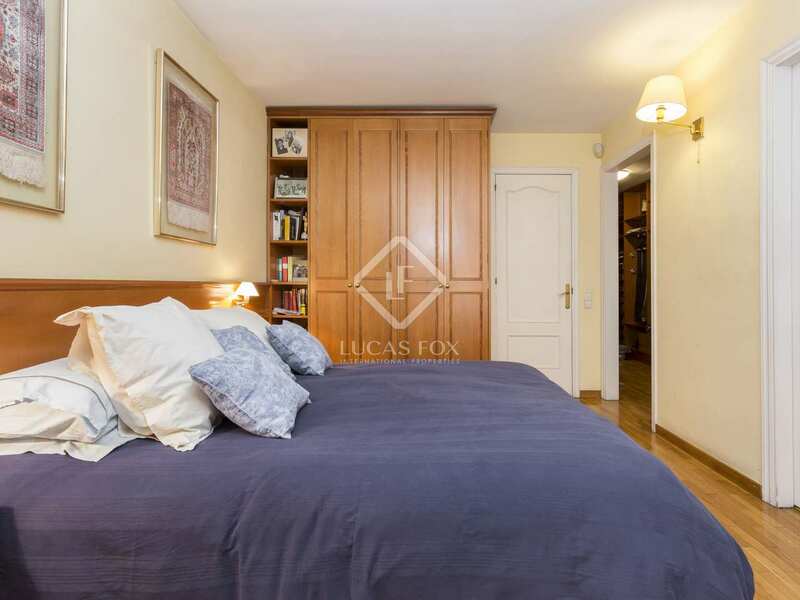 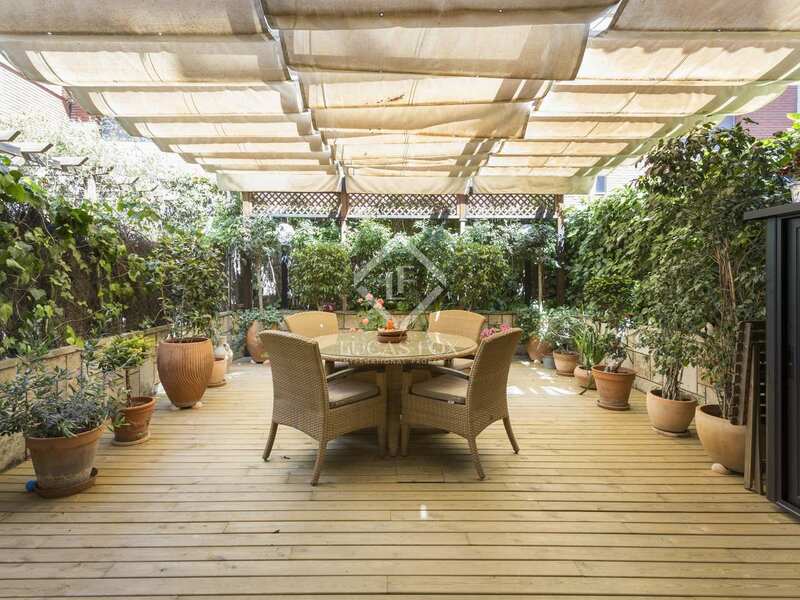 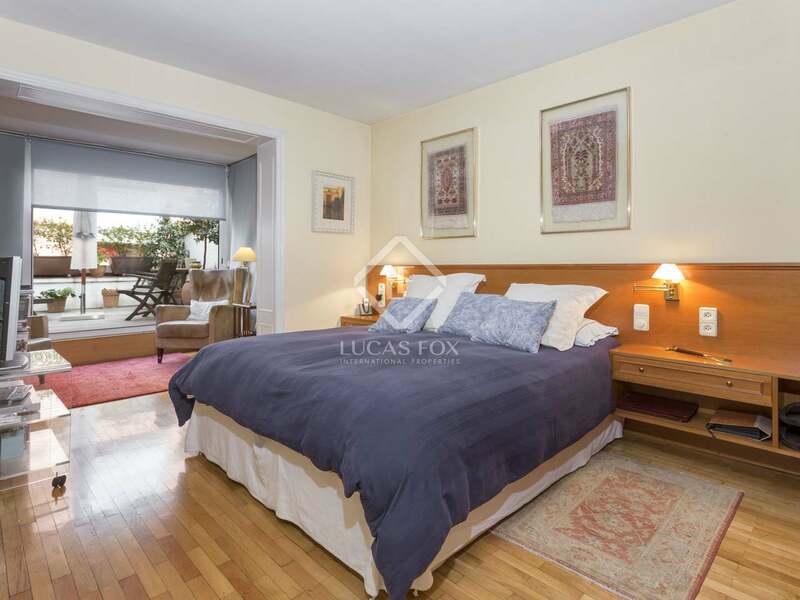 6-bedroom terraced house with terraces and 2 parking spaces, located on a very peaceful street in the Putxet neighbourhood, close to the park by the same name. 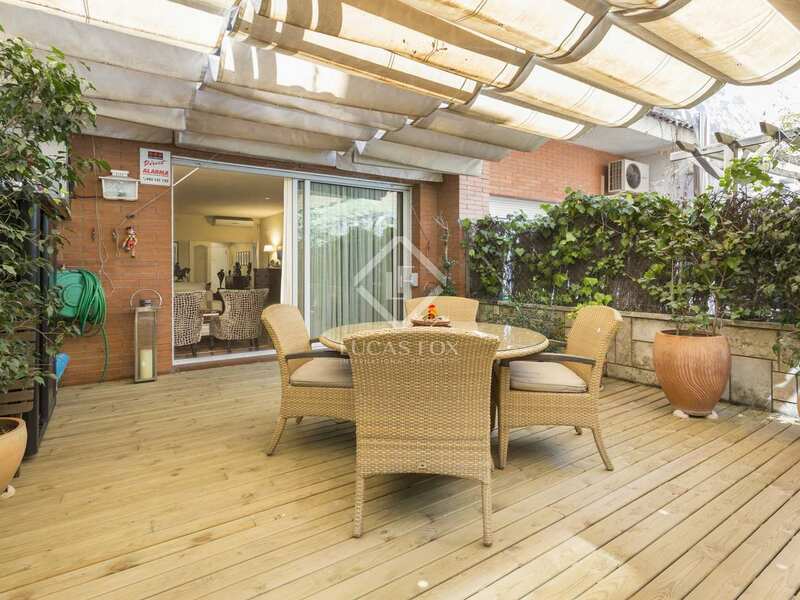 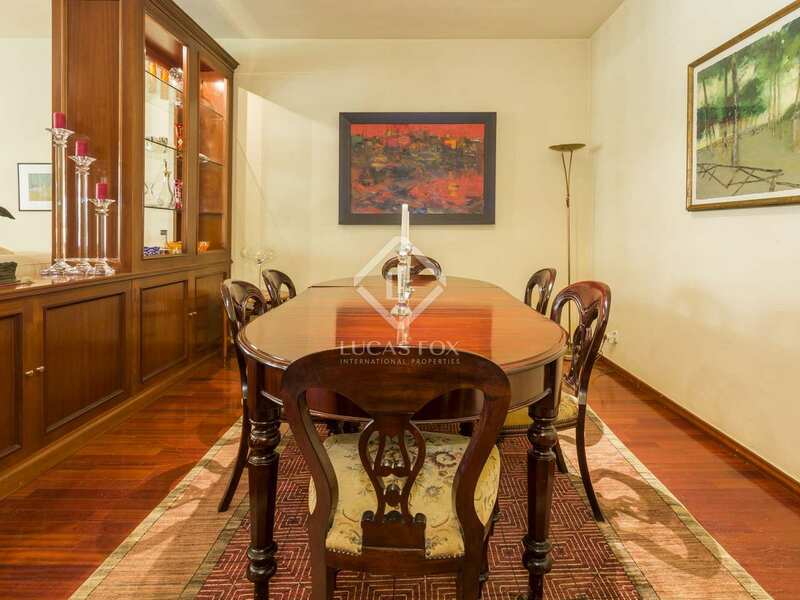 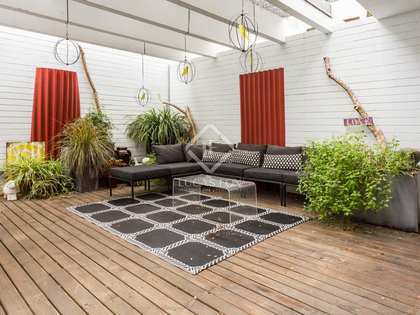 Beautiful 6-bedroom terraced house with terraces and 2 parking spaces located on a peaceful street in the desirable Putxet neighbourhood of Barcelona, close to Putxet Park and international schools. 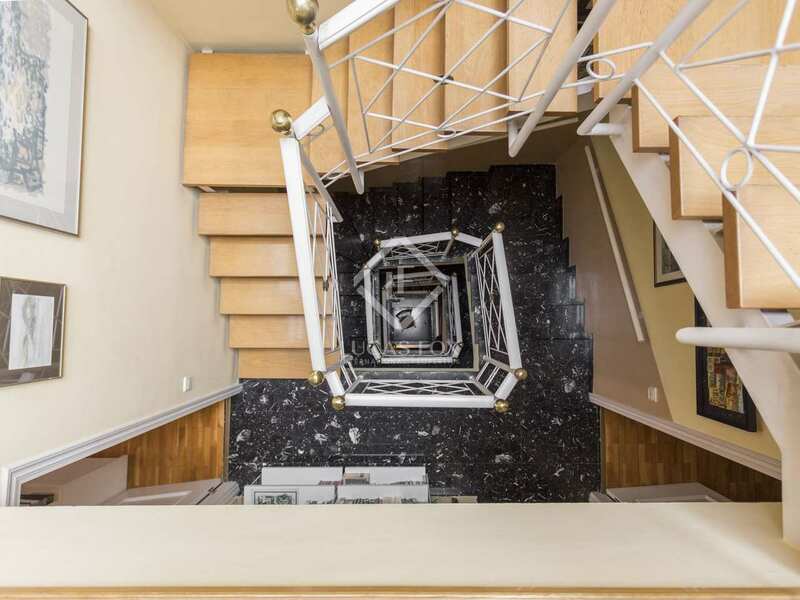 The ground floor welcomes us through the entrance hall and leads us to the living room – dining room with direct access to a fabulous 30 m² terrace. 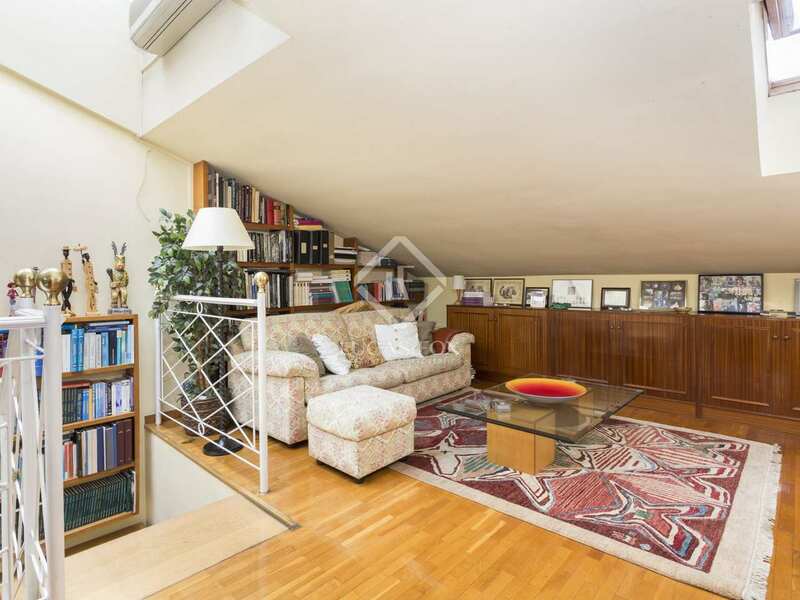 Also on this floor are the kitchen diner and a convenient guest toilet. 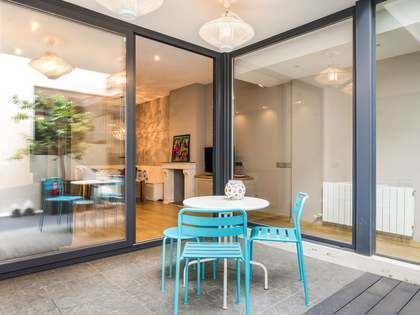 The first floor provides accommodation in 2 en-suite bedrooms, one of which has a dressing rooom and direct access to the terrace, while the second floor offers a further 3 further bedrooms, including the one bedroom with an en-suite bathroom. 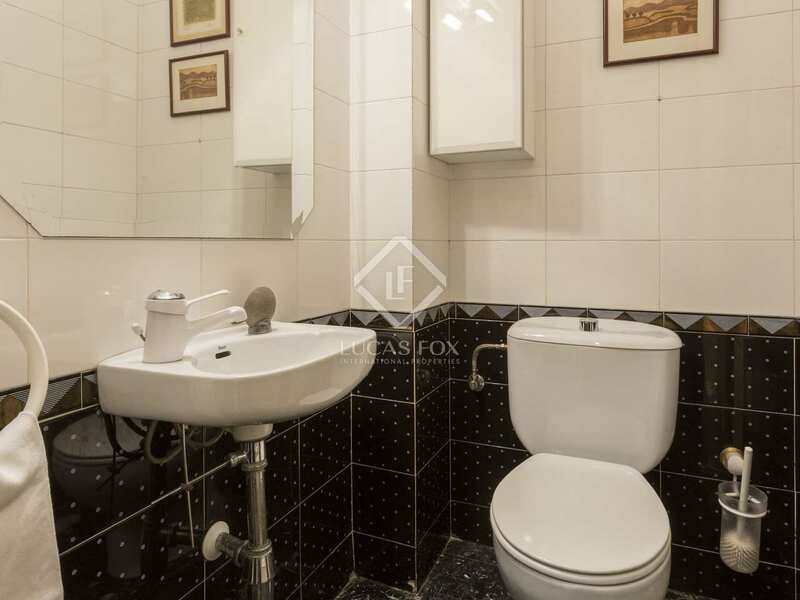 Addtionally, there is a complete bathroom. 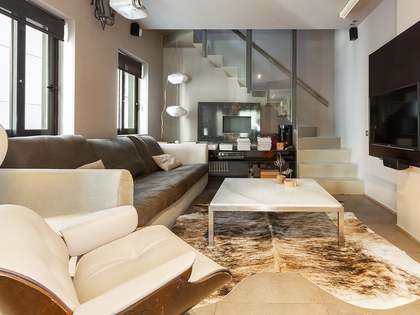 The top floor of the house contains a 40 m² open plan loft area with room for a pool table and study. 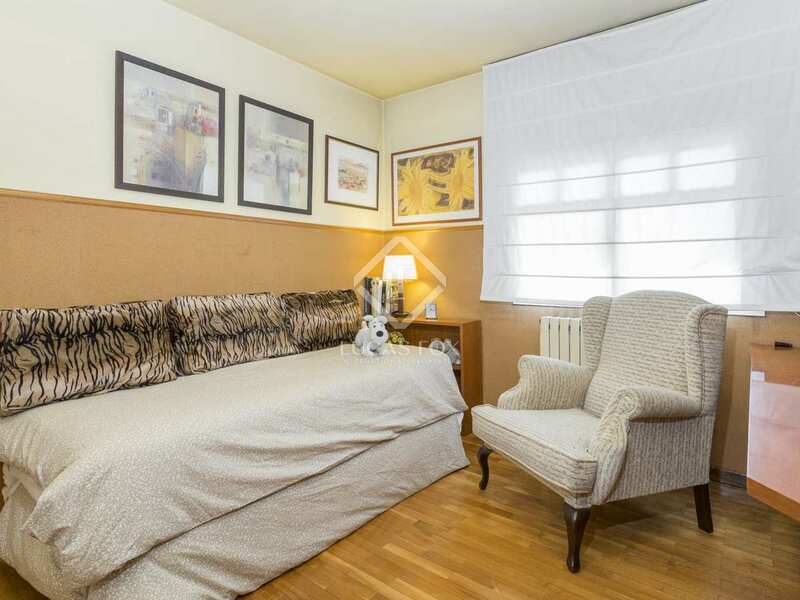 The service bedroom, bathroom and utility room are located in the basement with direct access to the car park where we find this property's 2 parking spaces. 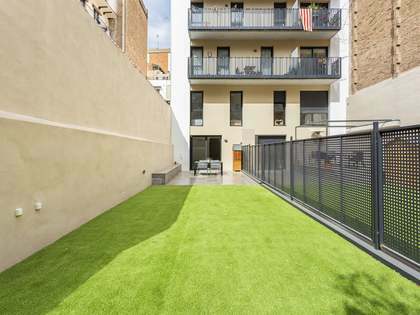 The registered size of the property is 297 m² plus 60 m² of private outdoor space, although plans show 240 m² plus 53 m² of terrace space. 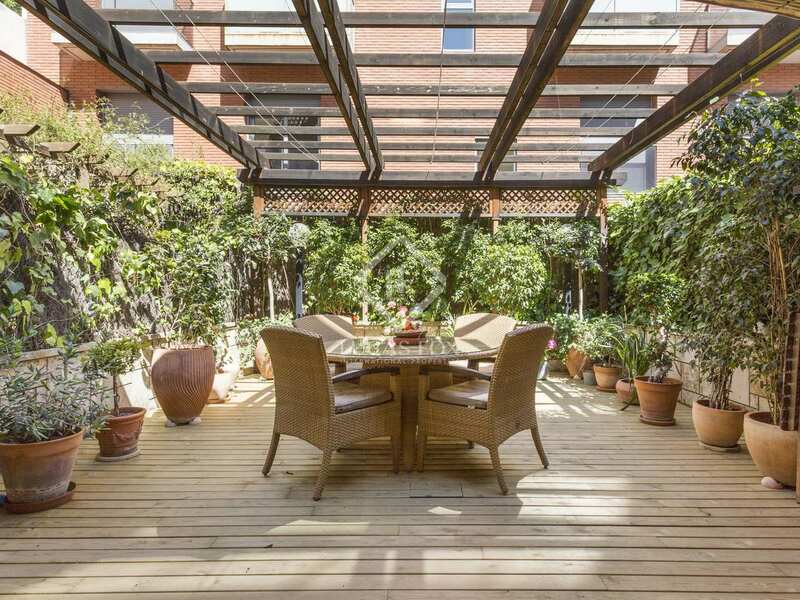 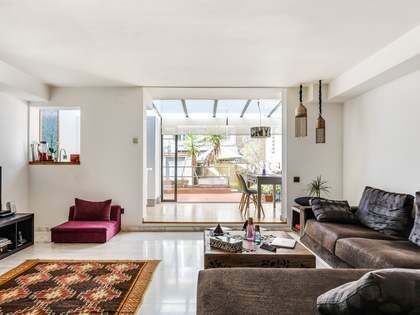 This property would make an ideal family home in Barcelona. 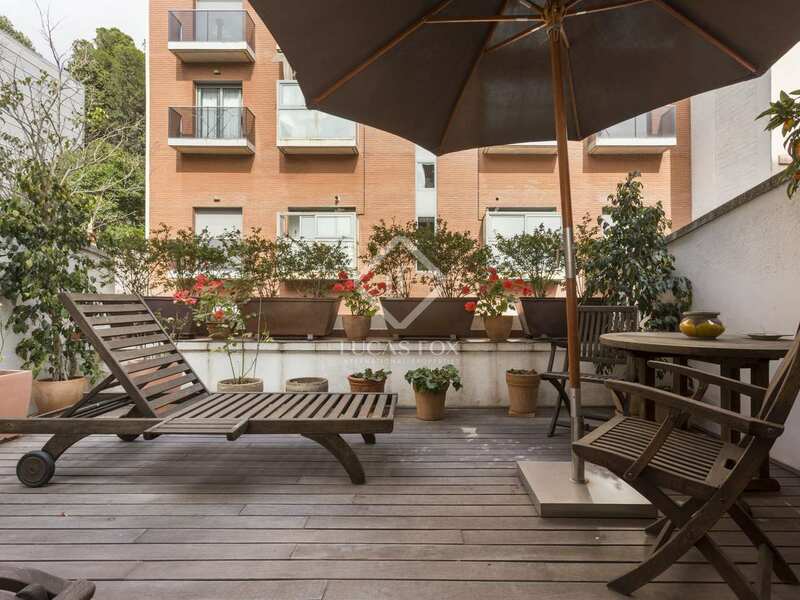 House located on a very peaceful street in the Putxet neighbourhood in Barcelona's Zona Alta, close to the Putxet park, General Mitre and international schools.